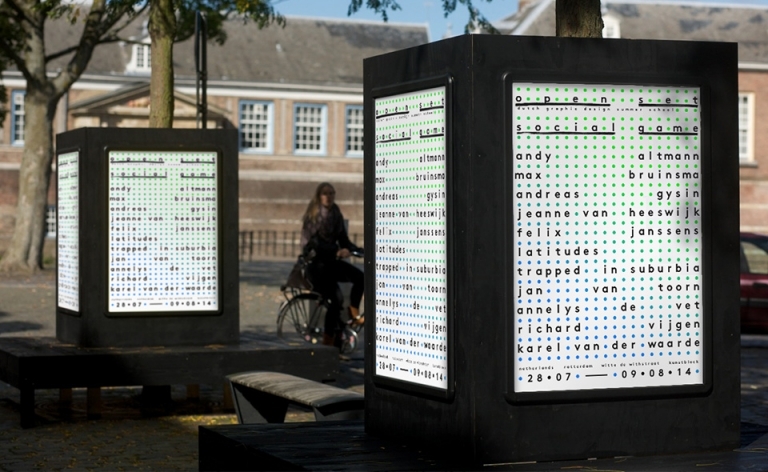 Open Set is a dutch graphic design summer school based on workshops and lectures organized by Studio Squash. 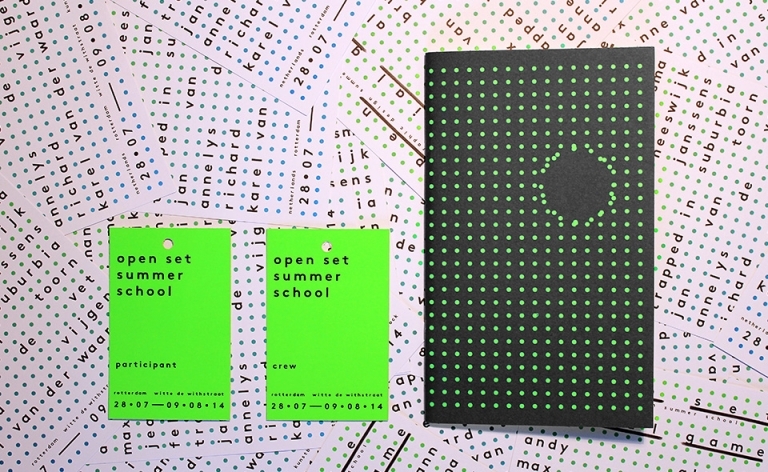 This year I was invited to develop and design the visual language for the summer school. 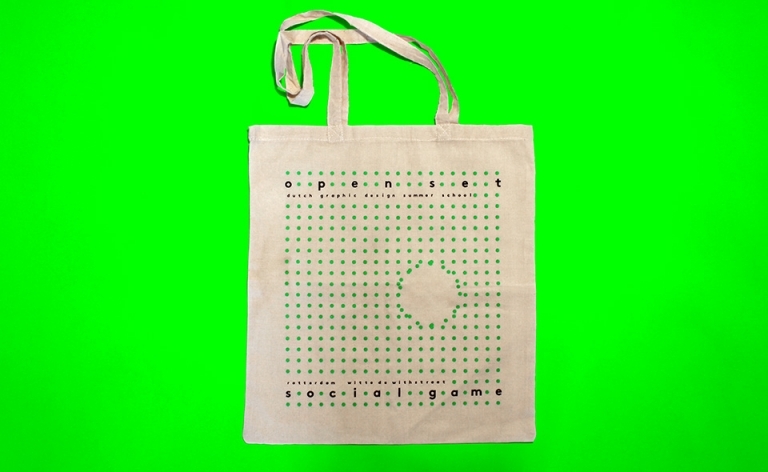 This years' theme was social game and centers on the role of the designer in processes of public engagement with cultural production and distribution. Based on this theme, a system was developed, that was deviated of cluster research graphics. In this way the interactions inbetween the designer and society were depicted. The summer school took place from 28th of july till 9th of august and was a great success.